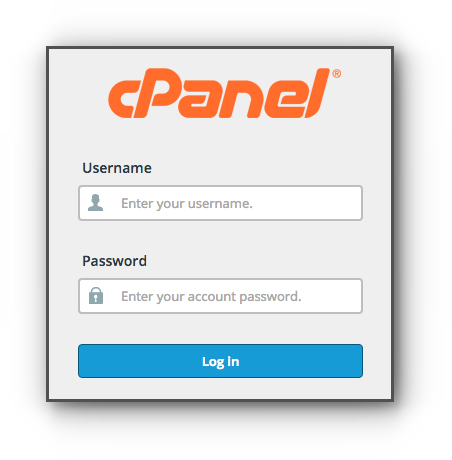 Files Backups are now available through JetBackup in the cPanel; allowing you to download files that are stored in your hosting account. Please be guided by the instructions in this article. Step 2. 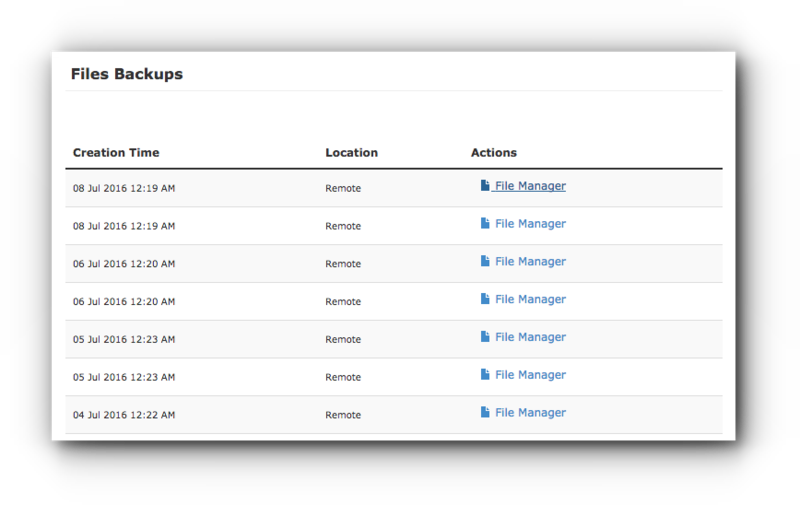 Click on Files Backups under JetBackup panel. Step 3. Click on File Manager link. Step 4. Tick on the checkbox of the file/folder you want to download. 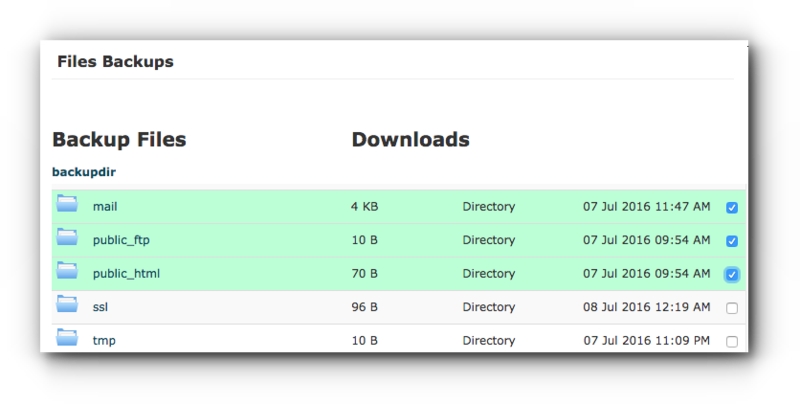 Download Selected Files – if you want to have a backup of these folders and/or files. Restore Selected Files – if you want to restore the files on the chosen date.